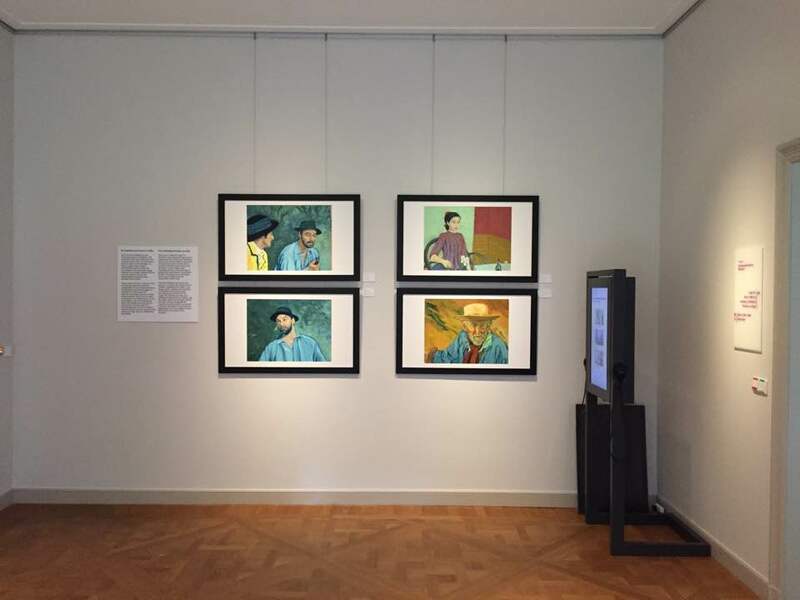 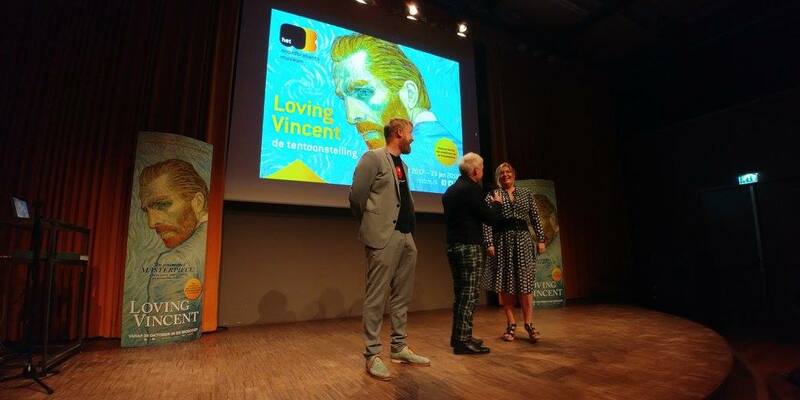 The Loving Vincent Exhibition is now open at the Noord Brabants Museum in Den Bosch (1 hour south of Amsterdam by train). 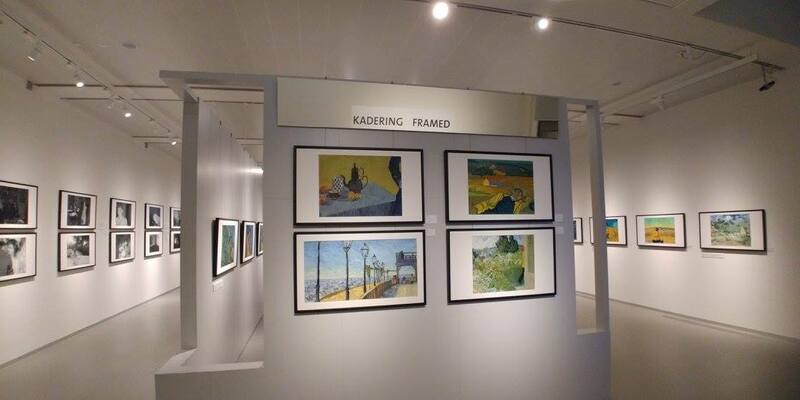 The exhibition runs until 28th January 2018 and displays 120 of the paintings from the film, and also explains how the film was made, and puts the story of the film in its historical context. 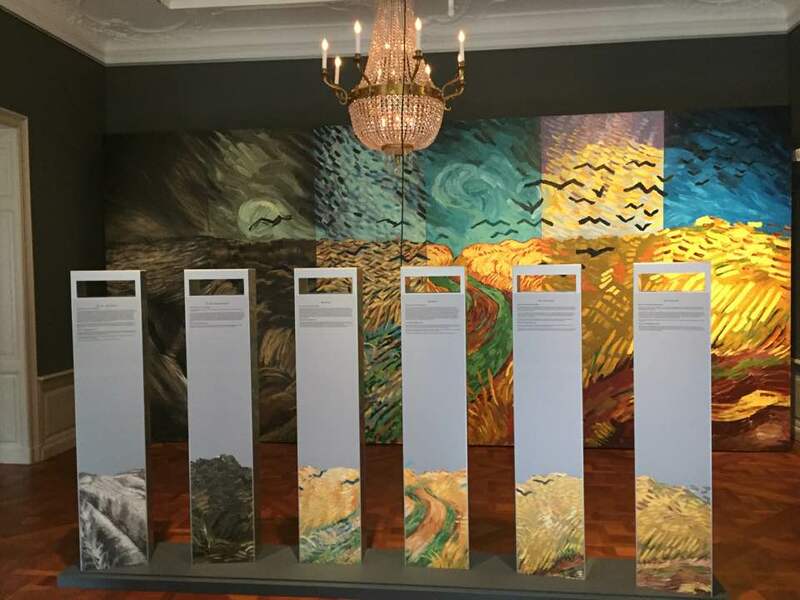 To book tickets click here.